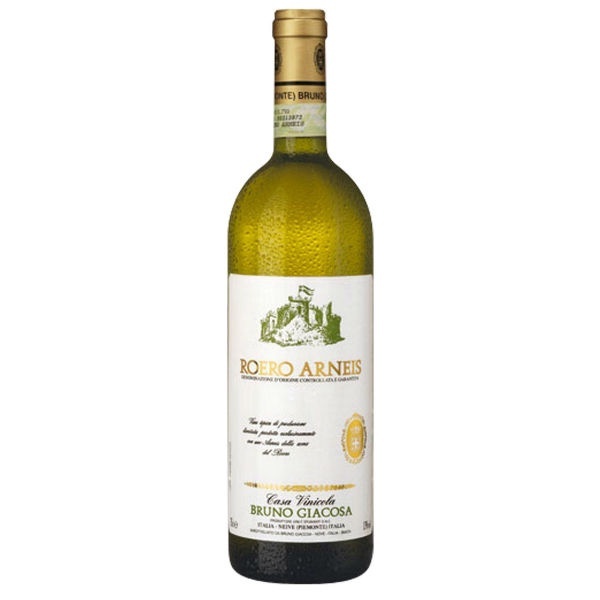 Bruno Giacosa was a perfectionist and this is obvious in his wines. Unfortunately Bruno passed away in early 2018 but the estate is in the hands of his daughters, who are united by their father’s obssessive antipathy towards mediocrity. Arneis means ‘rascal’ in Italian and was nearly extinct until its return to fashion in the past few years. 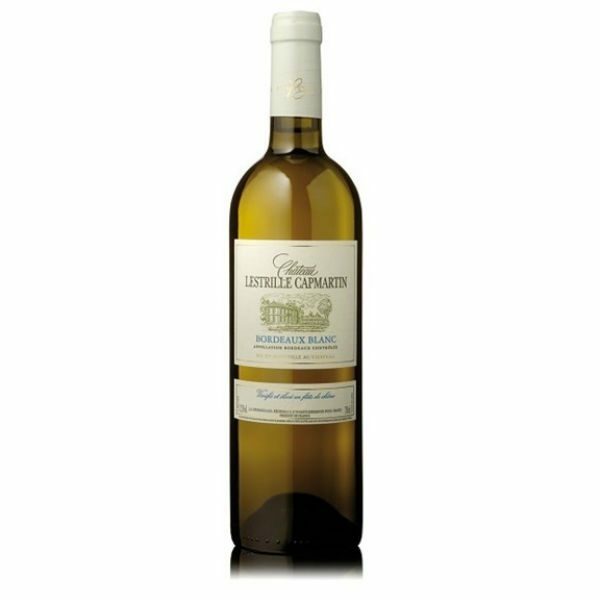 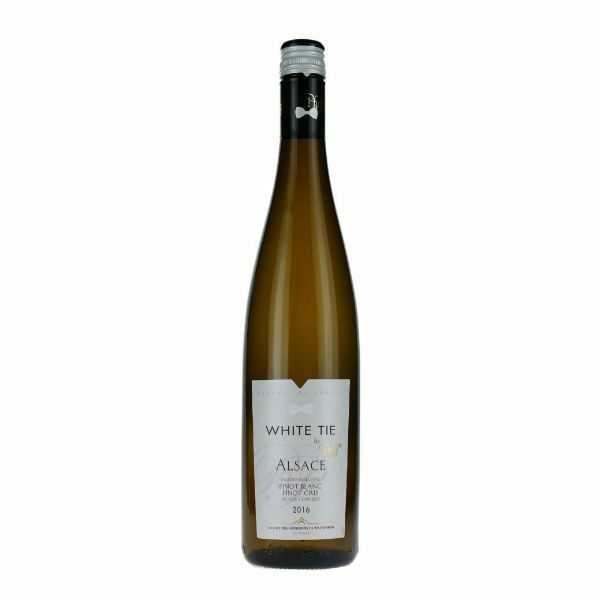 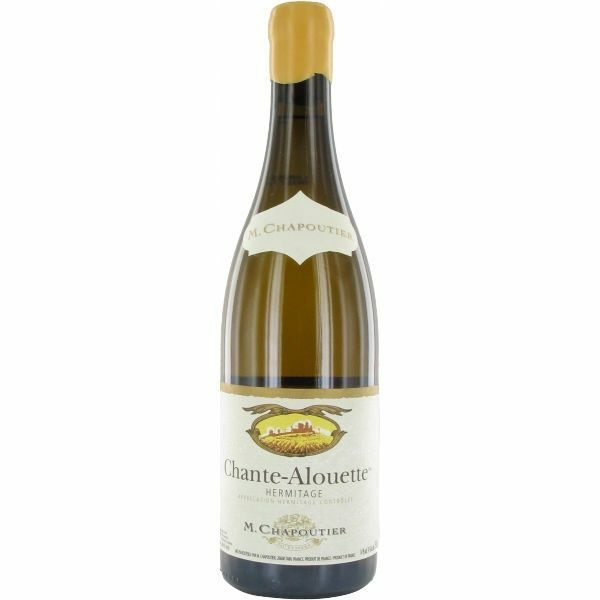 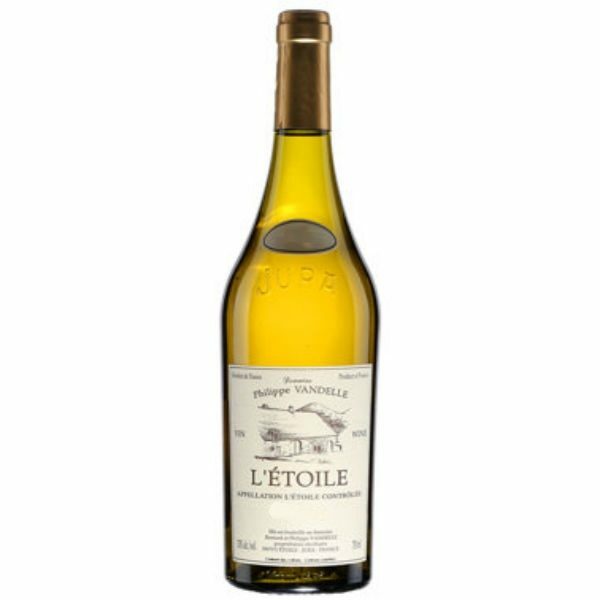 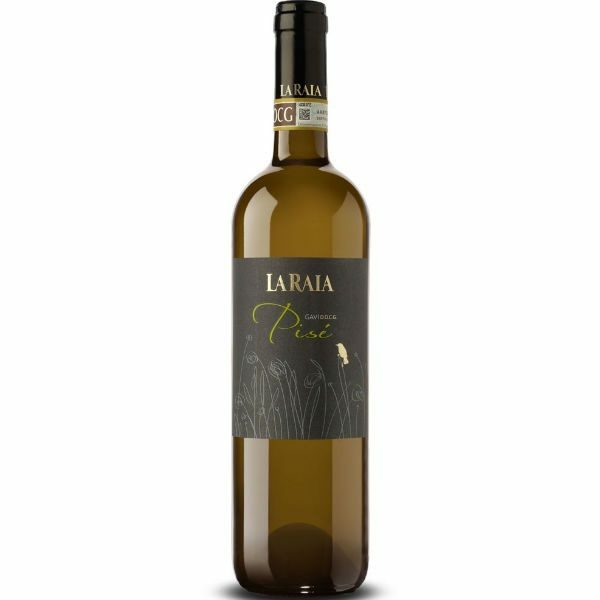 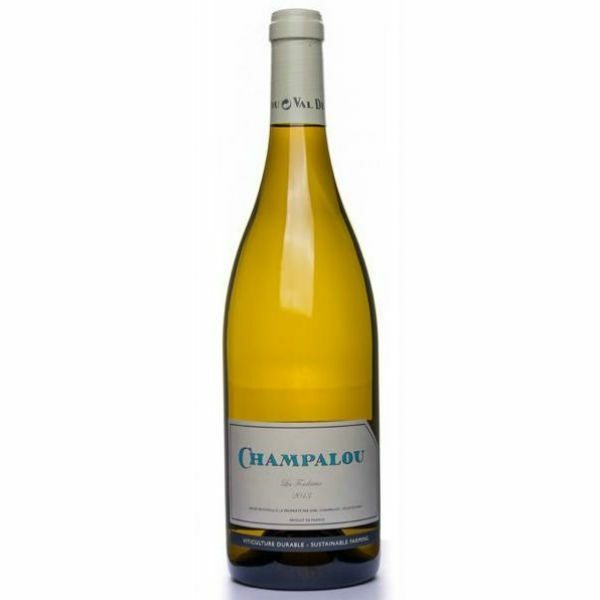 Perfumed characteristics of apple, peaches, tangerines and honey with crisp acidity and a herbaceous finish providing balance.